Ok fellow sisters...this past week was Little L's first day of kindergarten! So needless to say I have been a little preoccupied with back to school jitters!! Much more so than my little L! She was more than happy to step onto that bus and ride all the way to kindergarten all by herself! My little girl is so brave and growing up too fast! 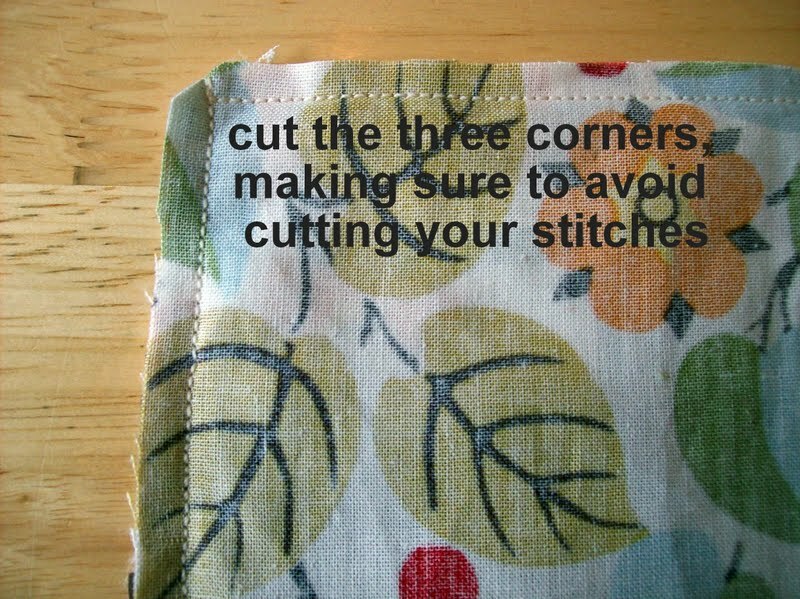 And so in case you were like me last week; busy with back to school. Here is a look again at the DIY tutorial for a Kindle Cover that I guest posted in the Holiday Bake, Craft and Sew Along. 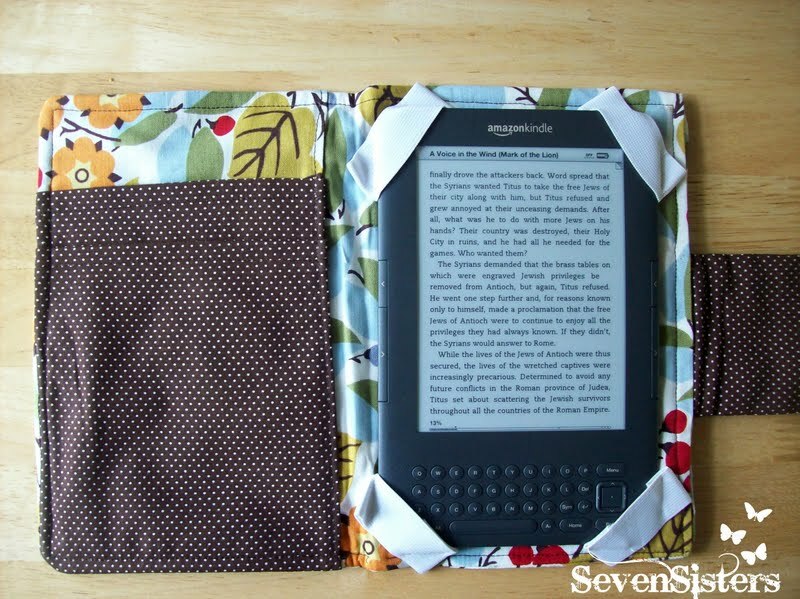 It is the perfect gift for that special someone in your life that loves to read and owns a kindle (Like my mother in law who keeps dropping hers. This is the perfect gift for her.) If you don't happen to own a kindle this project could easily be adjusted for whatever electronic device you own and I will explain below. 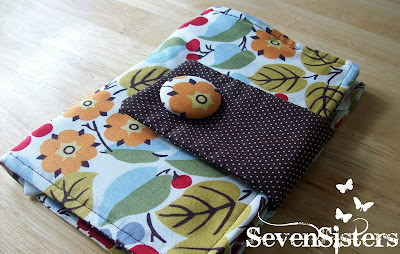 and make a cover for the nook or even an ipad. I found this formula to be extremely helpful. 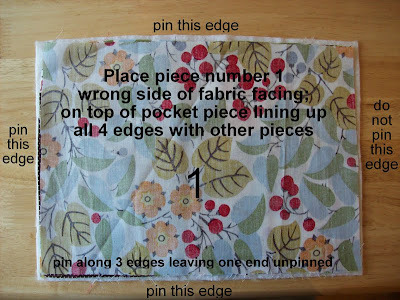 (and rounding to the nearest whole number) I cut all my material as follows. 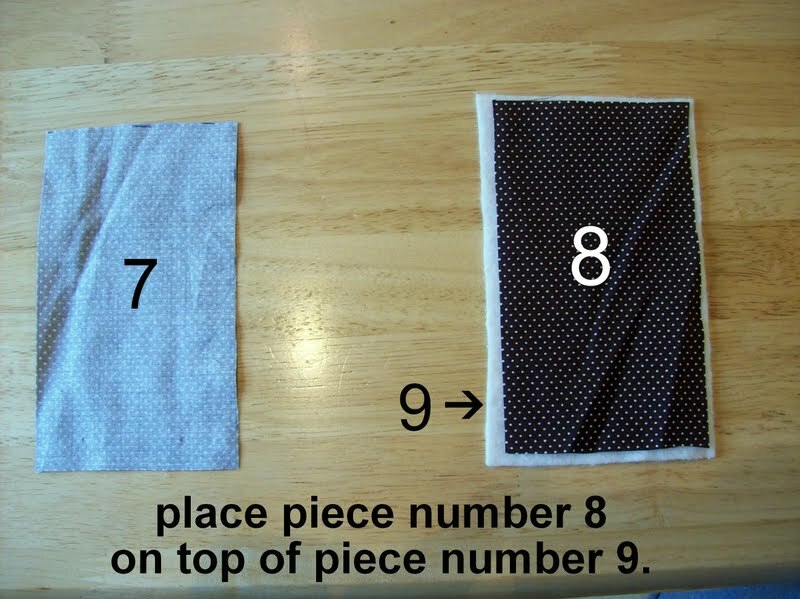 I have numbered all the pieces to make my instructions easier. 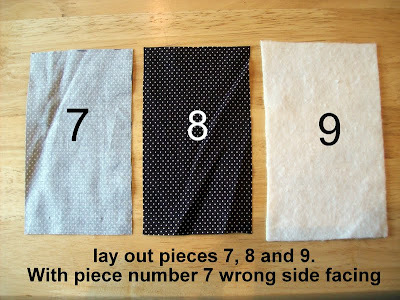 The numbers will be used throughout the tutorial. 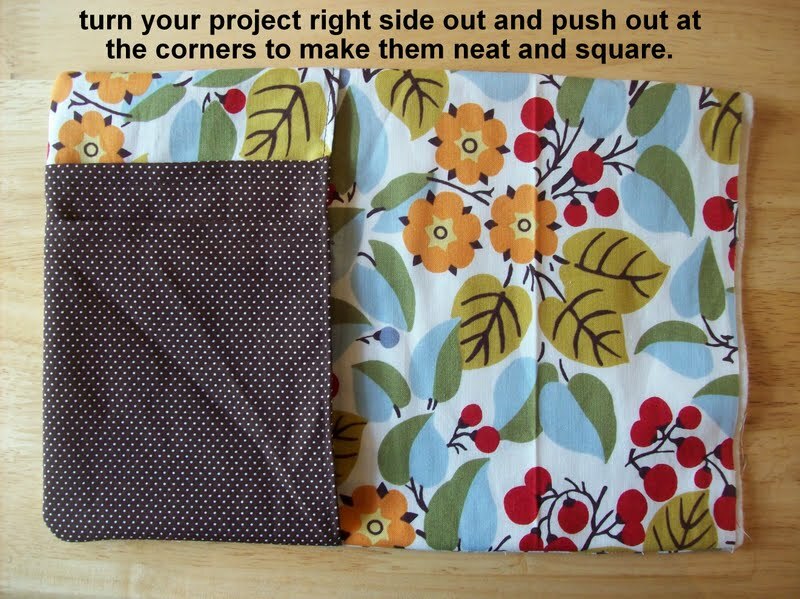 for your corners to look neat and square instead of bulky. 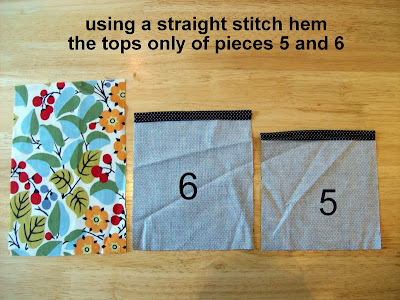 Only hem the tops of pieces 5 and 6. 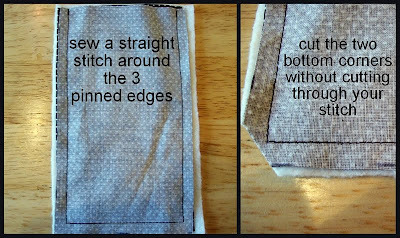 Leave the bottom edge untouched. 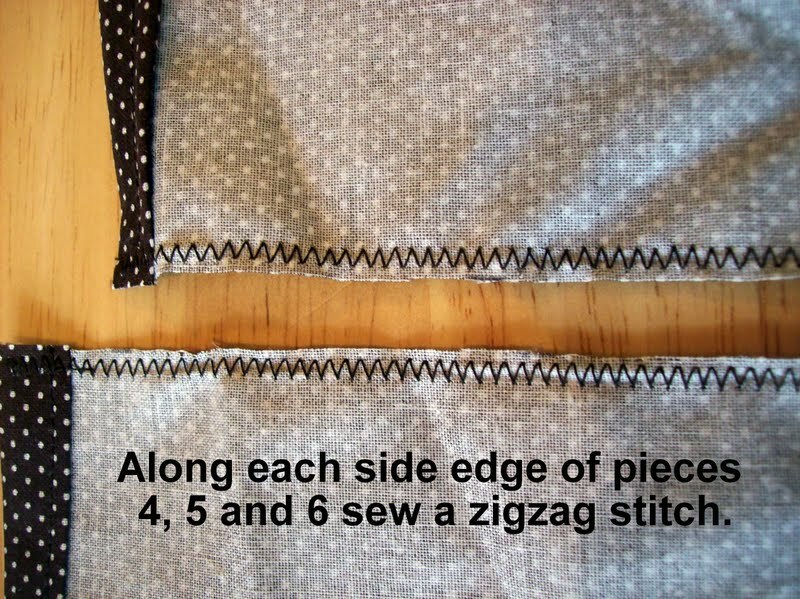 Sewing the zigzag stitch will help prevent fraying along the edges. Again leave the bottom edges untouched on each piece. 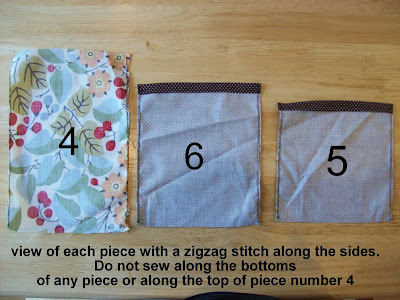 pieces 4, 5, and 6 should have the zigzag stitch along each side edge of fabric. 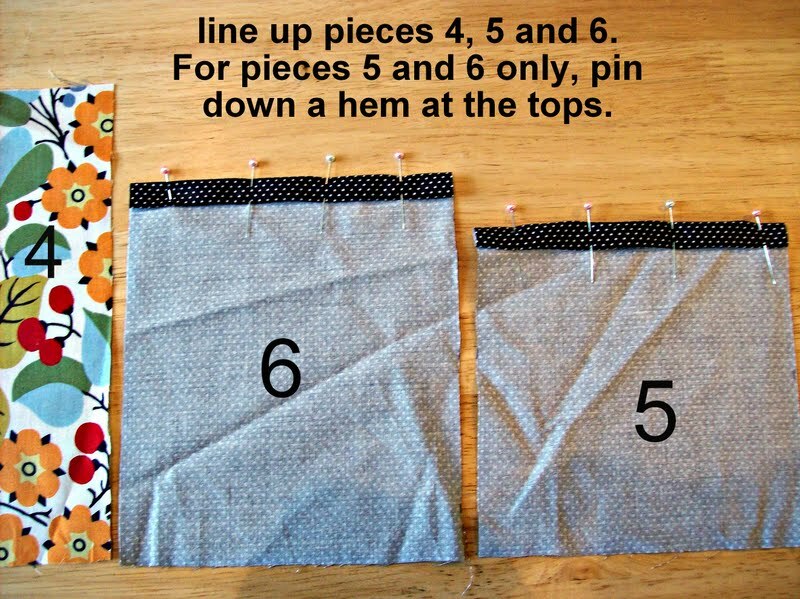 bottom edge of each piece. Turn your pieces over so you are looking at the front of them. 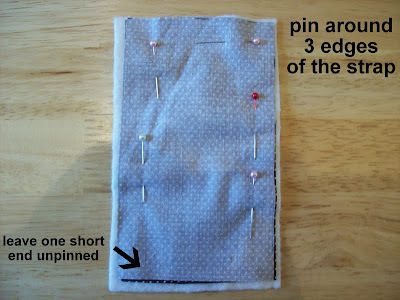 You are now going to pin the three pieces together and then sew into place. 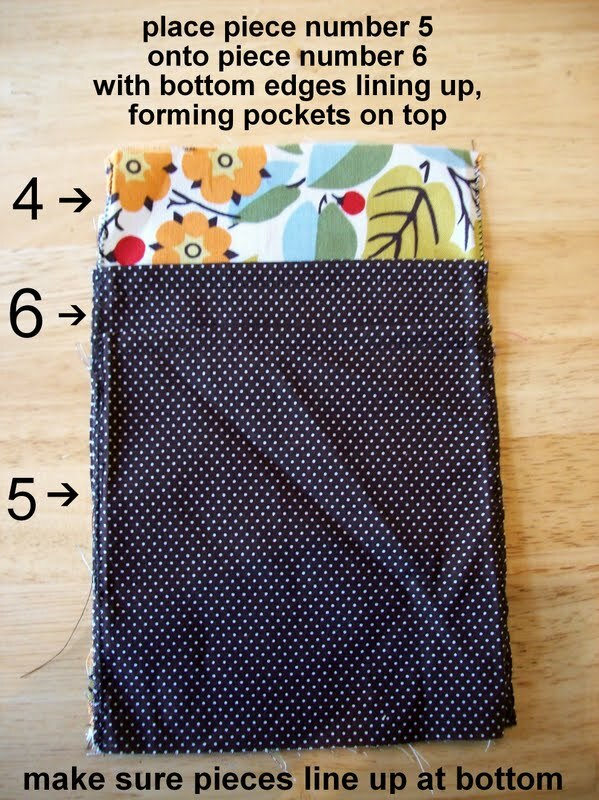 This will form two pockets for the inside of the kindle cover. fold in the edges with the zigzag stitch only and pin into place. You are only going to hem along the two side edges with the zigzag stitches. 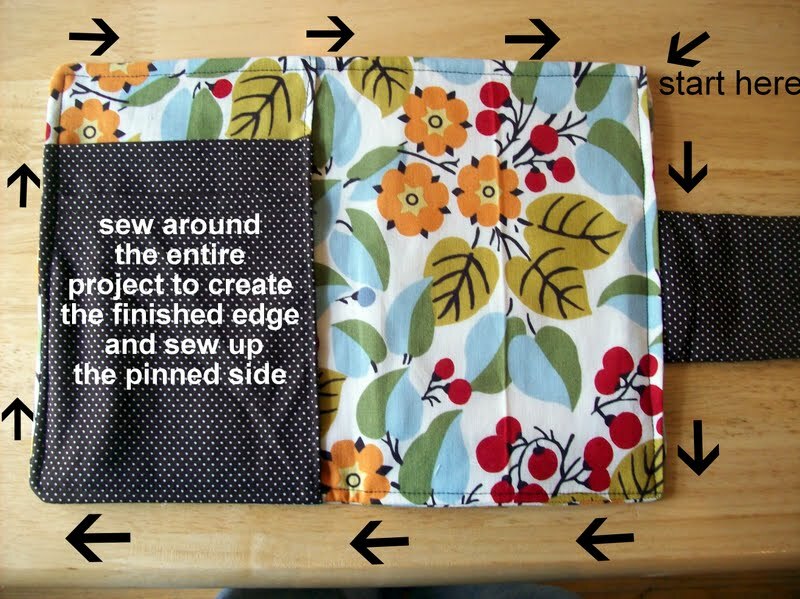 This is what it should look like when all the pocket pieces are sewn together. 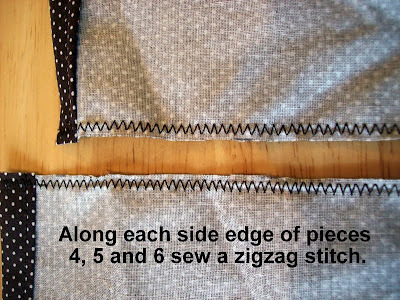 Hemming along the zigzag stitch sews all three pieces together. 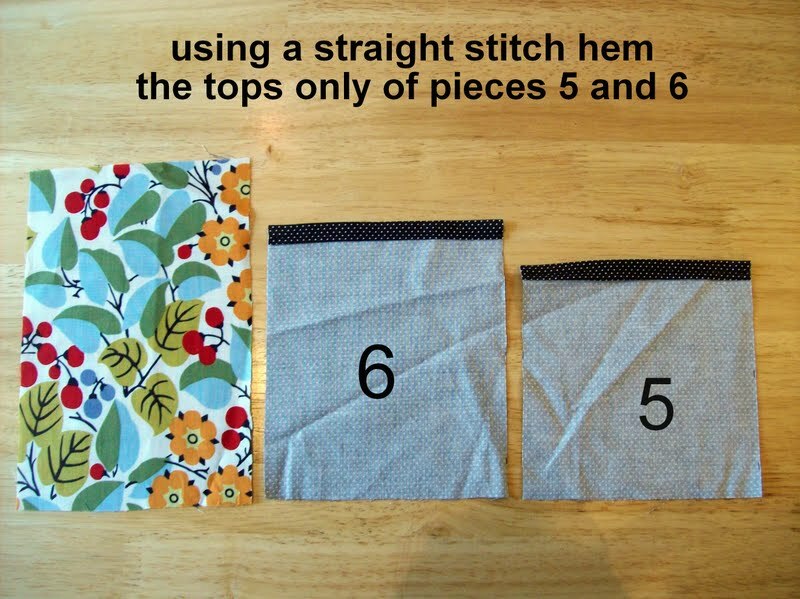 makes sewing it all together easier. You can trim away excess later. 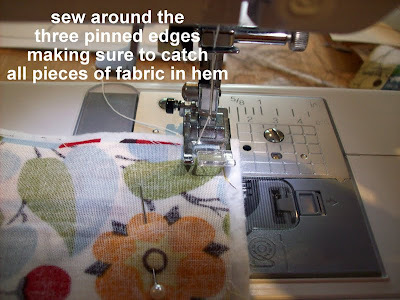 follows and then sew them all together as one piece. take your number 1 piece (with wrong side facing you) and lay it on top. 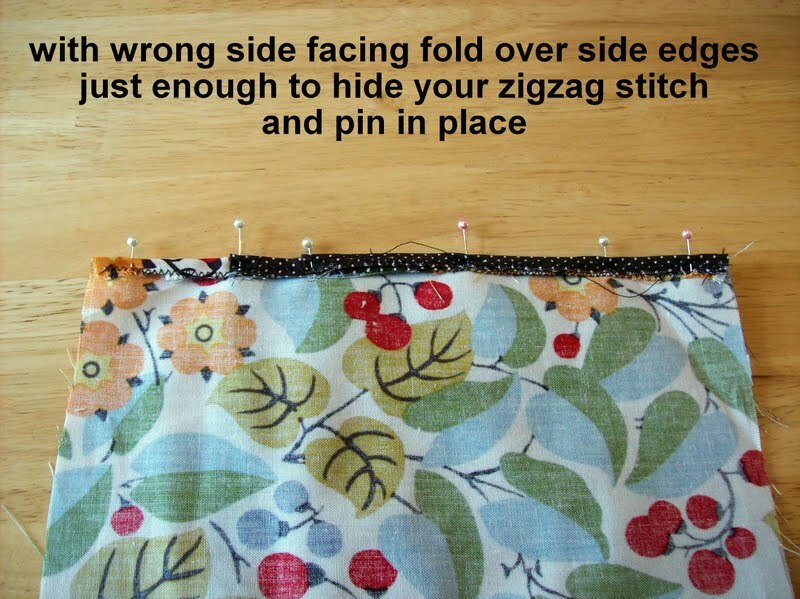 it all up you will turn it right side out again. 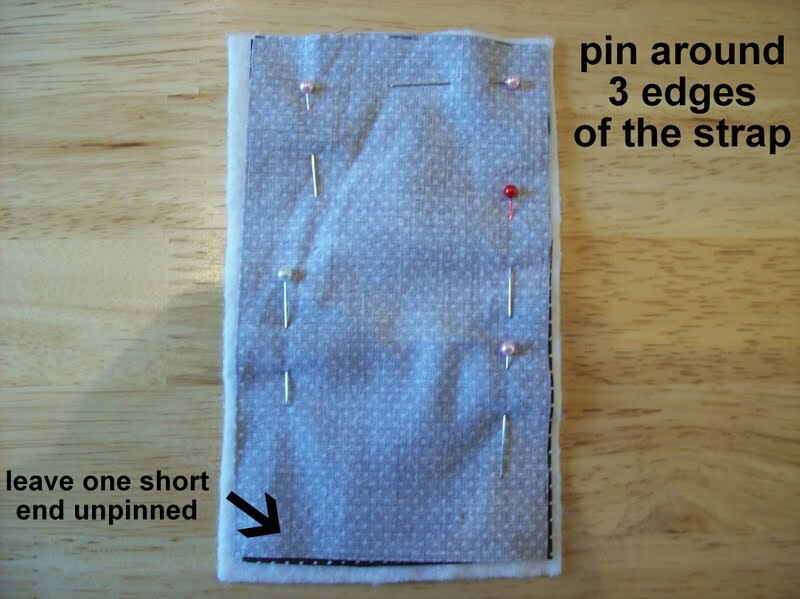 Pin along the edges described below. 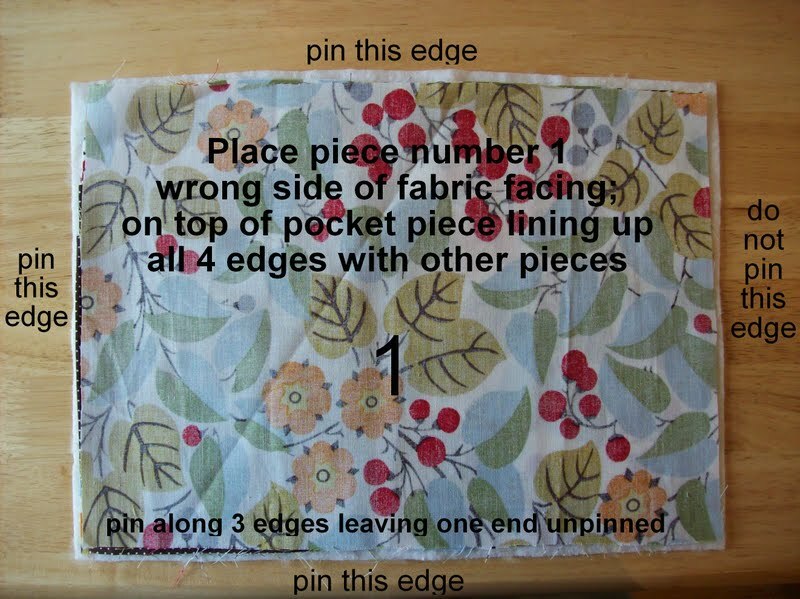 Leaving the right side edge unpinned. 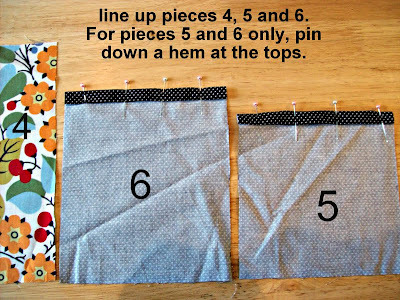 during this step, until all the way around. 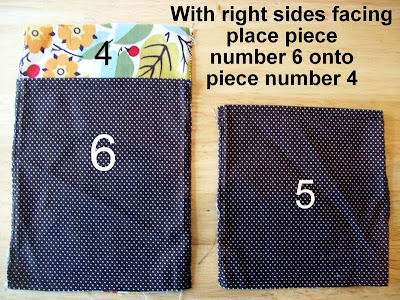 right side out. This is what it should look like. With the right side edge still open. 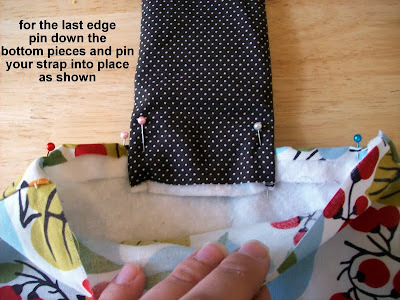 For this final step we are going to sew the right edge of the cover while sewing the strap into place and continue around the entire edge of the cover to make for a neat, stylish finish. 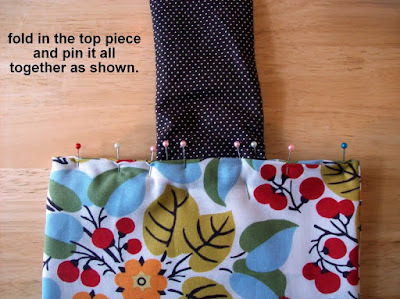 Fold in the bottom piece of fabric and the matting and pin into place. Place your strap where you want it and pin that into place. Finally fold in the top piece of fabric and pin it all together to seal it all shut. See below. that it all comes together neatly . 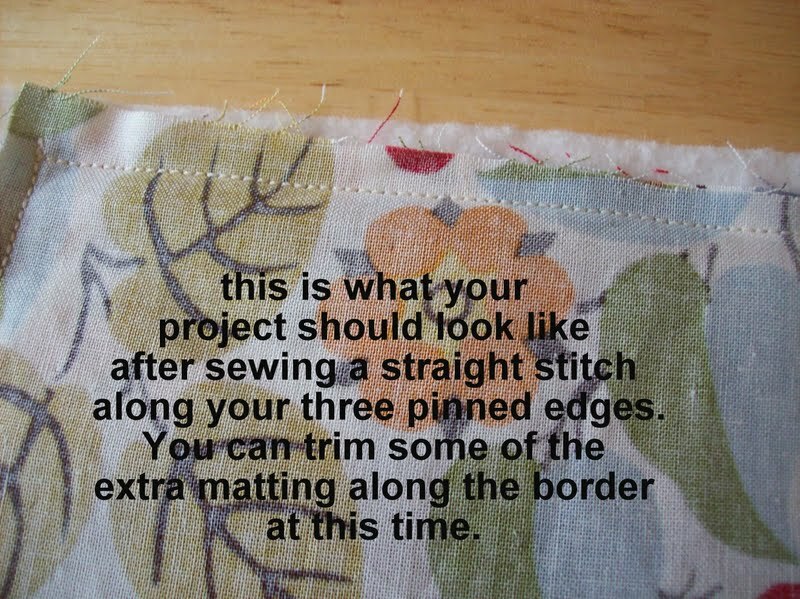 Starting at the top right corner (where you have pinned it shut). 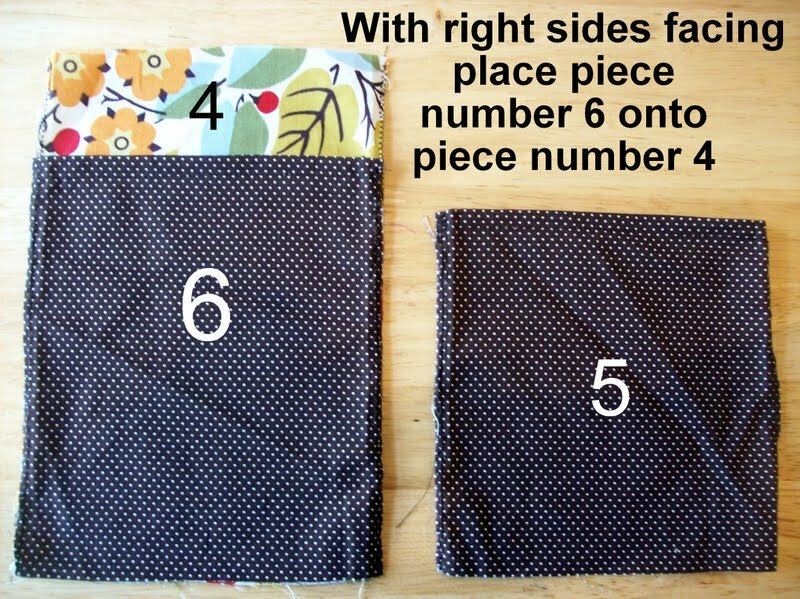 Sew a straight stitch through all the fabric all the way around the kindle cover. This will make for a neat finish and close up the last edge. 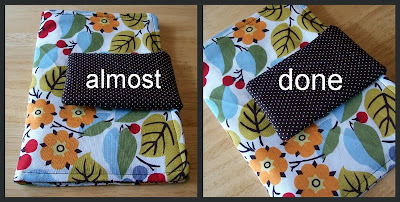 Phew: hang in there it's almost done.. and looking beautiful! 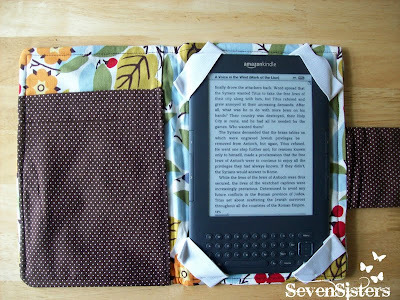 I wanted this not only to be a cover to protect the kindle but also something that could hold the kindle in place while reading it. I might as well be stylish while I'm reading right? 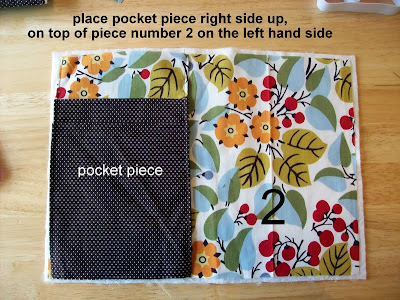 First I cut a piece of cardstock to the measurments of my kindle to use it as a reference. 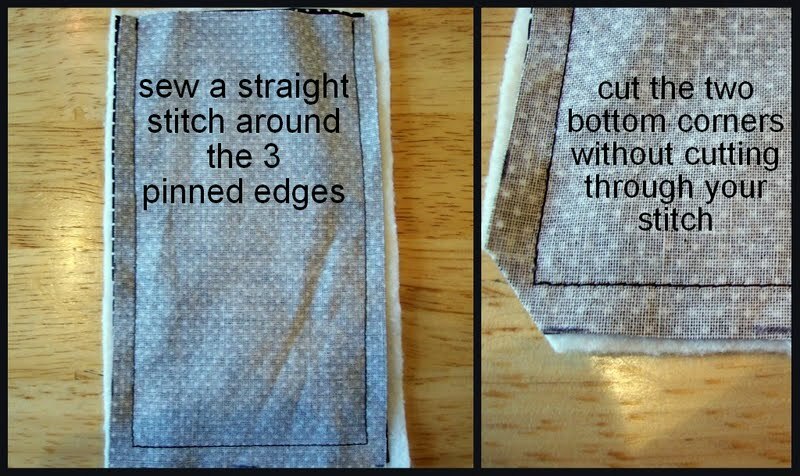 Using elastic that I measured and cut to fit around the corners. 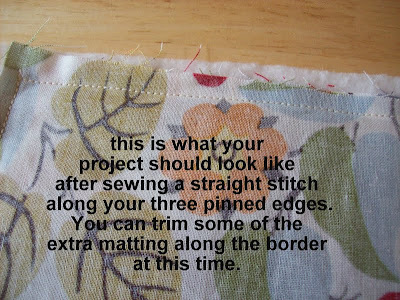 I folded in the edges of the elastic and pinned and sewed into place. 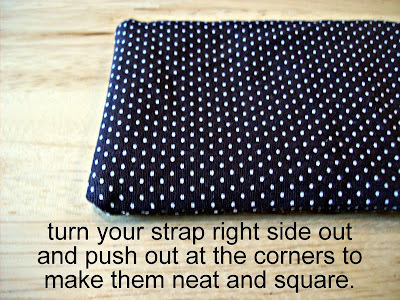 They ended up working really well, and didn't even interfere with the screen. 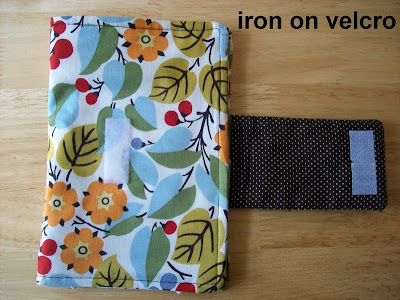 Iron out any wrinkles and iron on your velcro. 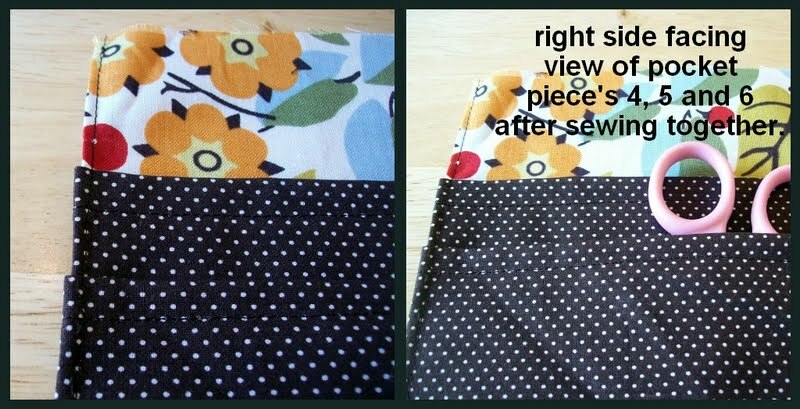 I can't wait to give it to my mother in law for Christmas! 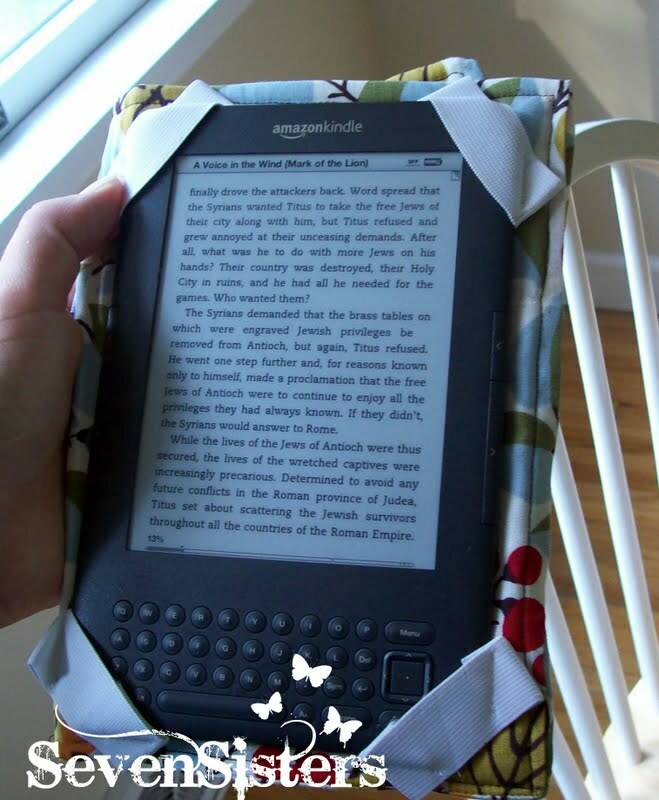 Great idea making it both a storage case and a cover while reading! So cute! 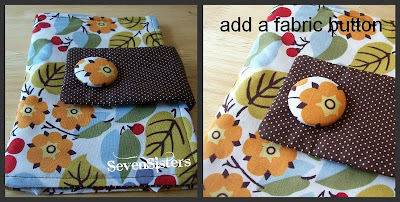 Loving this fabric--Do you know the name of it or where you got it?? I love this cover! 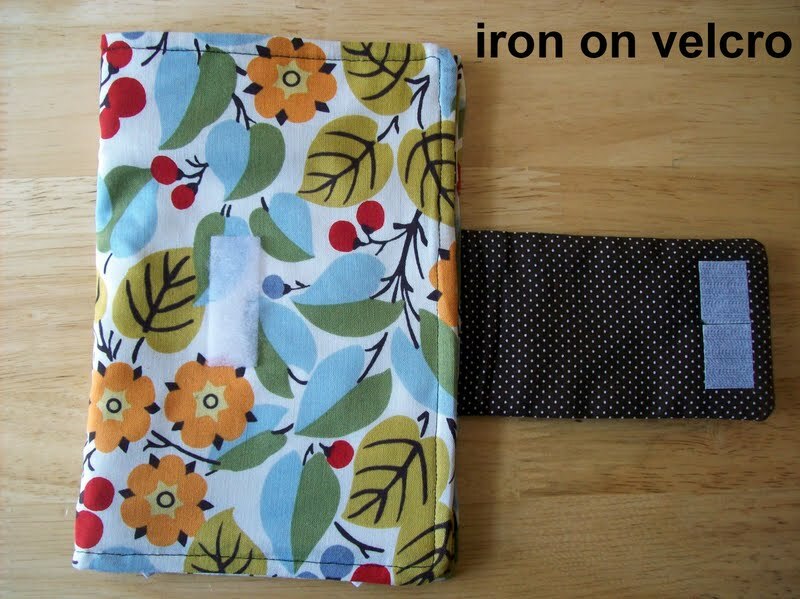 I want to make one for myself (for my Kindle Fire) but I have a few questions: 1) What is matting? 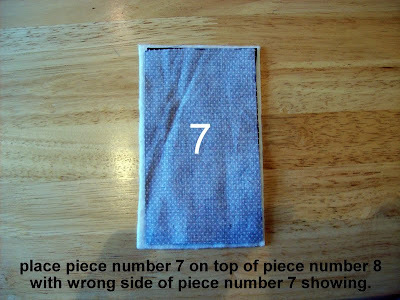 2) What is its purpose here? 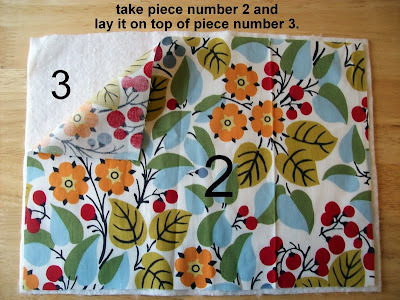 3) Can I use something else? (I have lots of scrap fabric that I wouldn't mind using up, but I'm not sure if the matting has a specific purpose.) 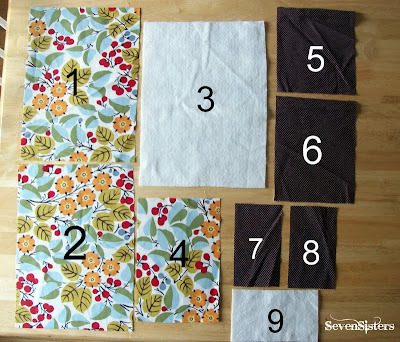 4) How much of each fabric TOTAL did you use? 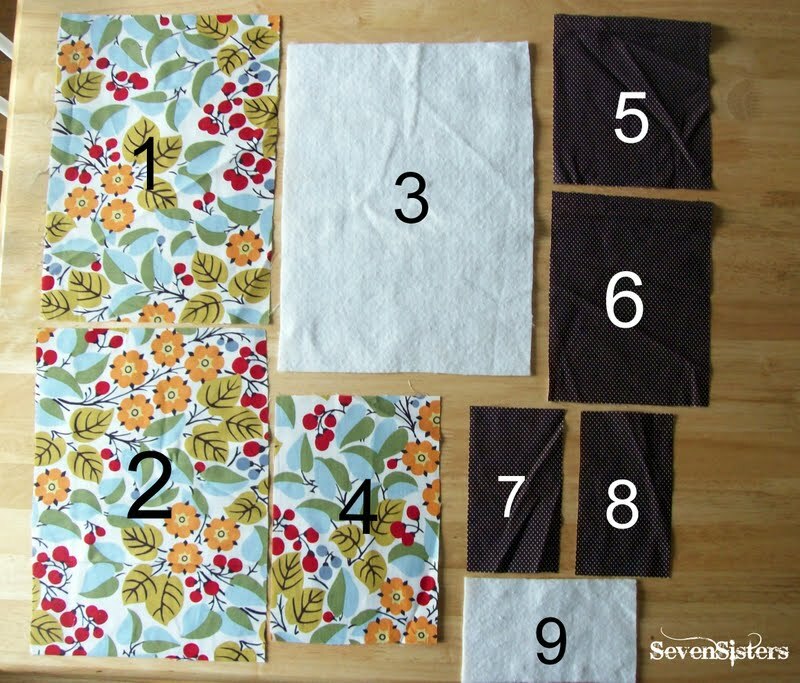 Would a yard be enough in each pattern, or does the size/nature of the cut mean I need to buy more than a yard? Sorry about all the questions!! Thanks in advance! I believe that batting could be used. It would serve 2 purposes: 1. 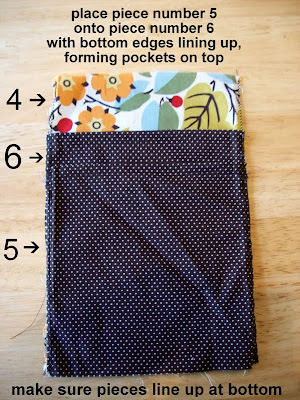 Layer of protection and 2. 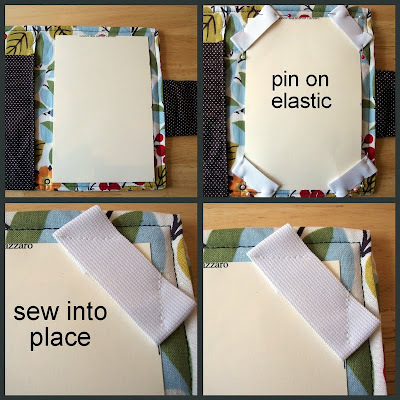 Adds dimension and prettiness to the cover. 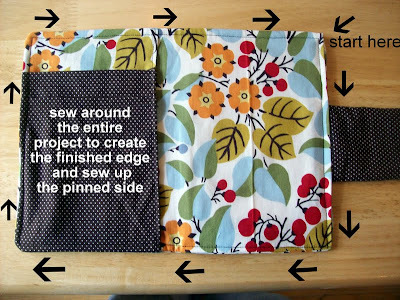 I'm going to do this next week! 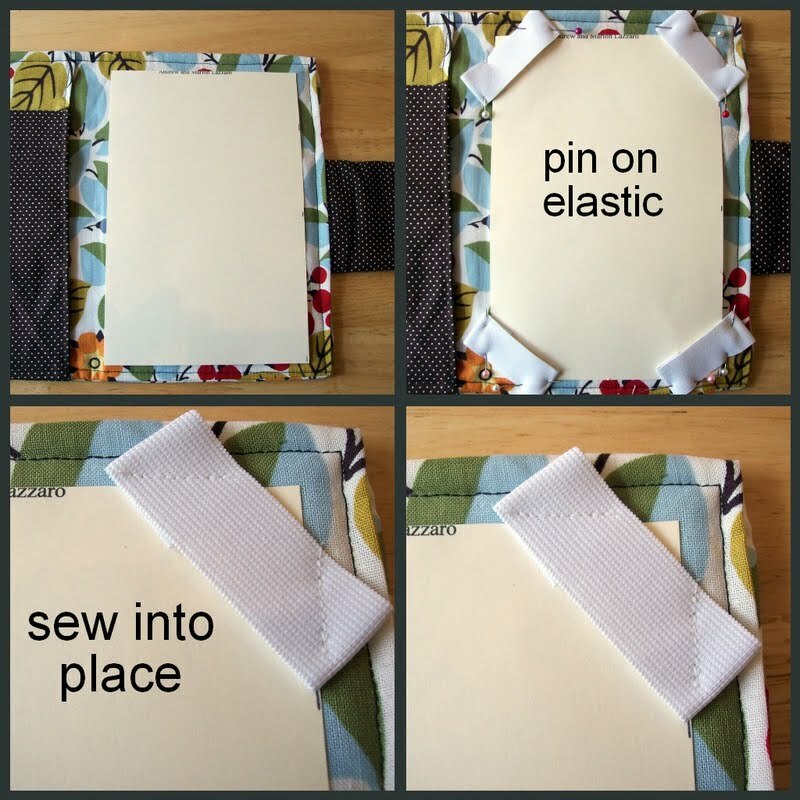 I think I'm going to add a little bit of cardboard on each side in between a layer of matting to make it a little sturdier in case it gets dropped. Thanks for a great tut!